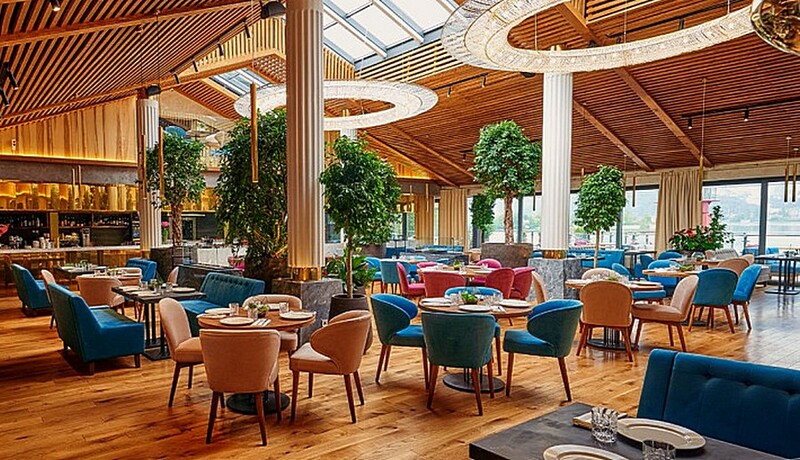 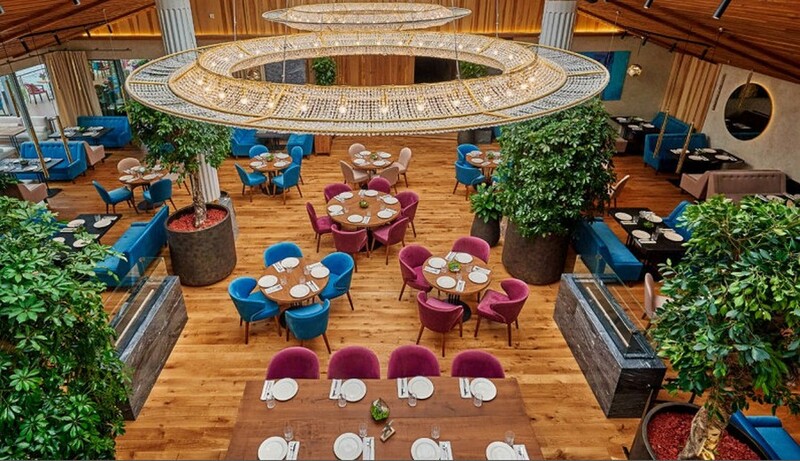 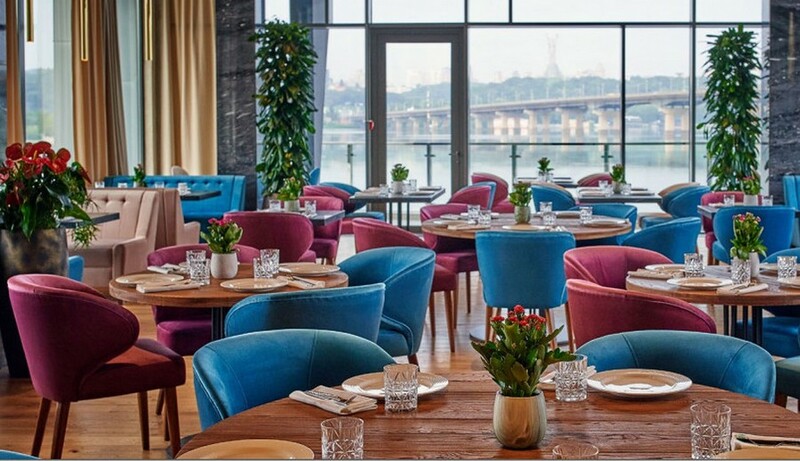 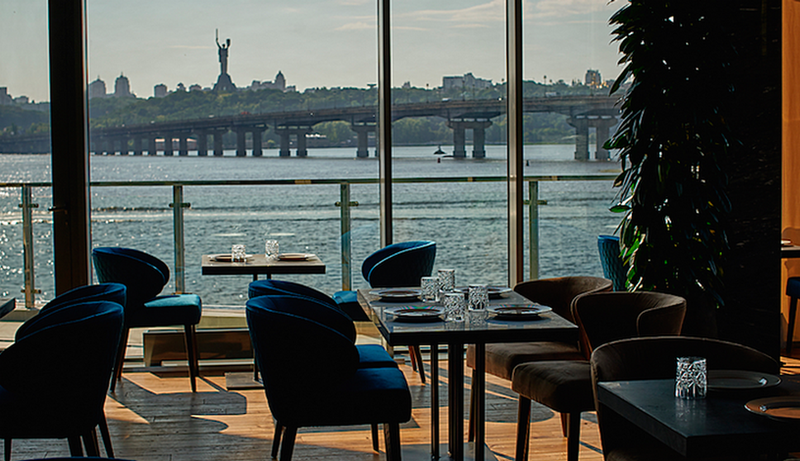 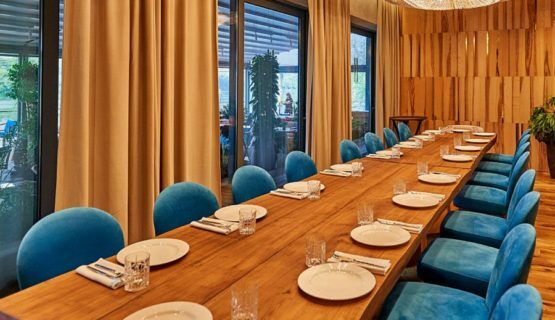 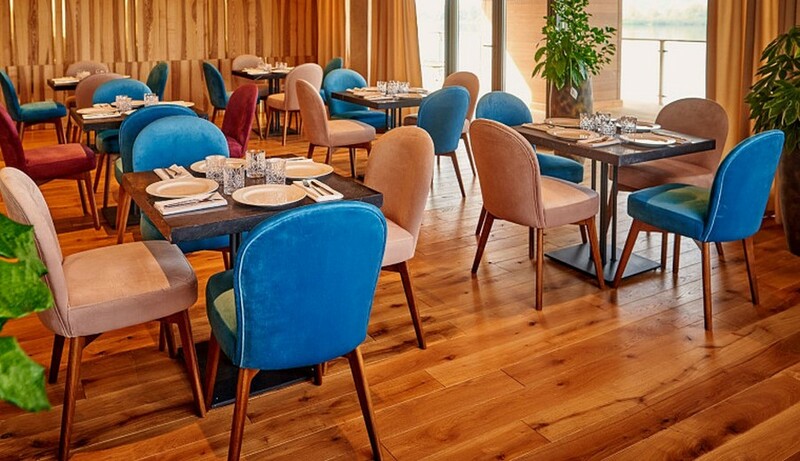 YAVORINA Furniture factory manufactured furniture for the restaurant Mayak, which is located on the Dnieper embankment in Kyiv. This is a two-story building with an elegant and luxurious interior. 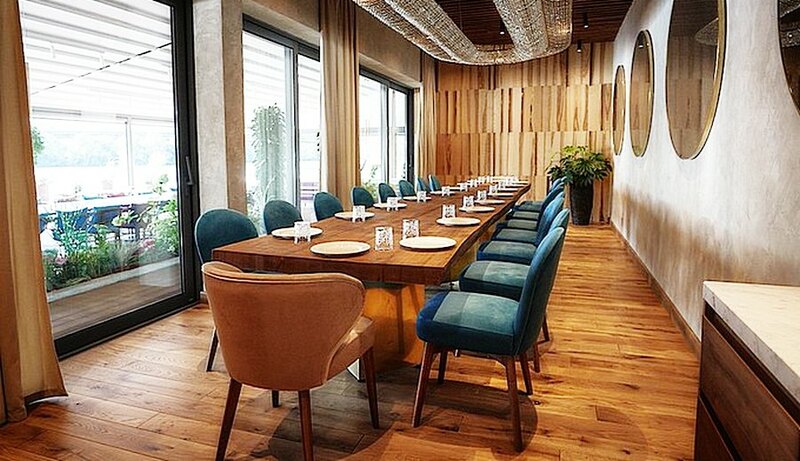 Restaurant Mayak is a meeting place for beautiful people! 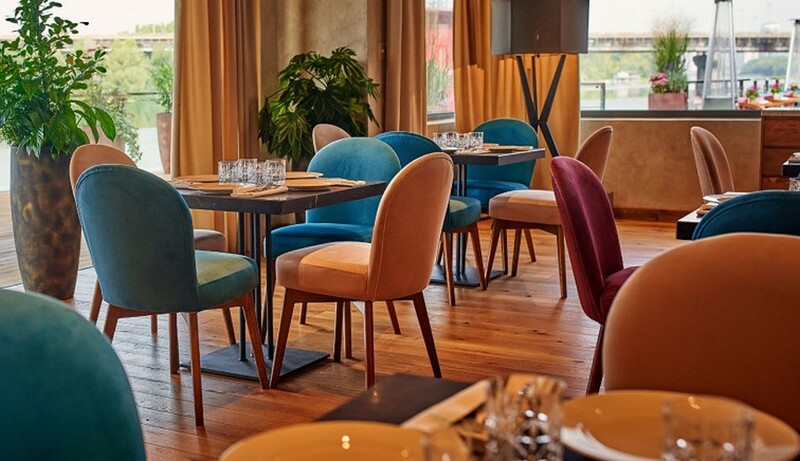 Armchairs and chairs were carried out in close cooperation with designers and representatives of Customers.